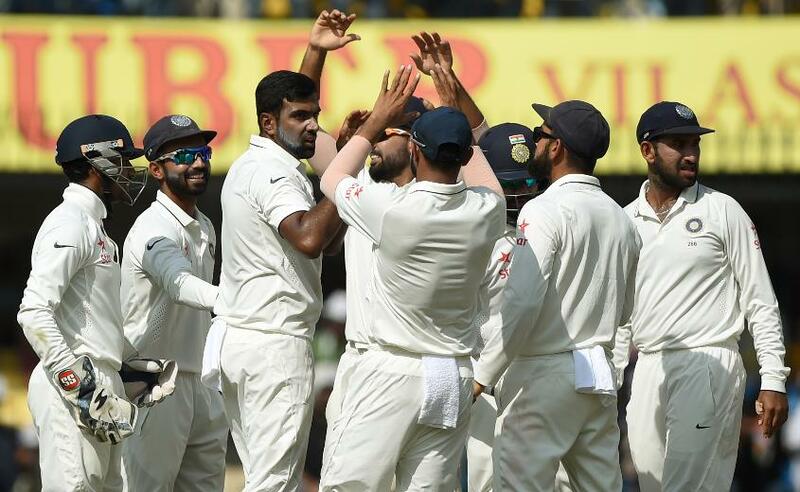 India has retained its number-one ranking on the MRF Tyres ICC Test Team Rankings following the annual update in which series results from 2013-14 are no longer included and outcomes from the 2015-16 series are weighted at 50 per cent. While India leads South Africa by six points following the annual update, only nine points separate third-ranked Australia from seventh-ranked Sri Lanka, with ninth-ranked Bangladesh trailing eighth-ranked West Indies by six points. 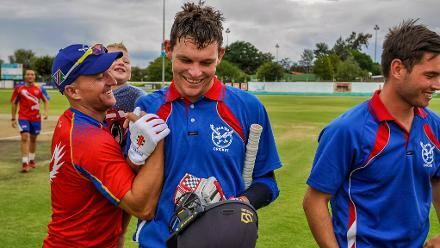 India has moved to 123 points after gaining one point, however, second-ranked South Africa now has the table-toppers firmly within its sights after vaulting from 109 points to 117 points. This jump means the pre-update gap of 13 points has now been trimmed to just six points. Australia has retained its third place but has plummeted from 108 points to 100 points, England has stayed in fourth position but has slipped to 99 points after conceding two points, whereas Pakistan has dropped behind New Zealand in sixth place after conceding four points to sit on 93 points. The swings for Faf du Plessis’s and Steve Smith’s sides have come after South Africa’s 2-1 loss to Australia, and Australia’s 5-0 series win over England in 2013-14 have both been dropped for calculation purposes. Sri Lanka is seventh on 91 points (up by one), West Indies eighth on 75 points (up by five), Bangladesh ninth on 69 points (up by three) and Zimbabwe 10th with zero points (down by five).